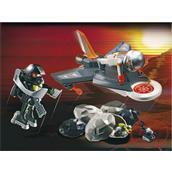 Secret agents will do anything to stop the evil schemes of the Robo-Gang! 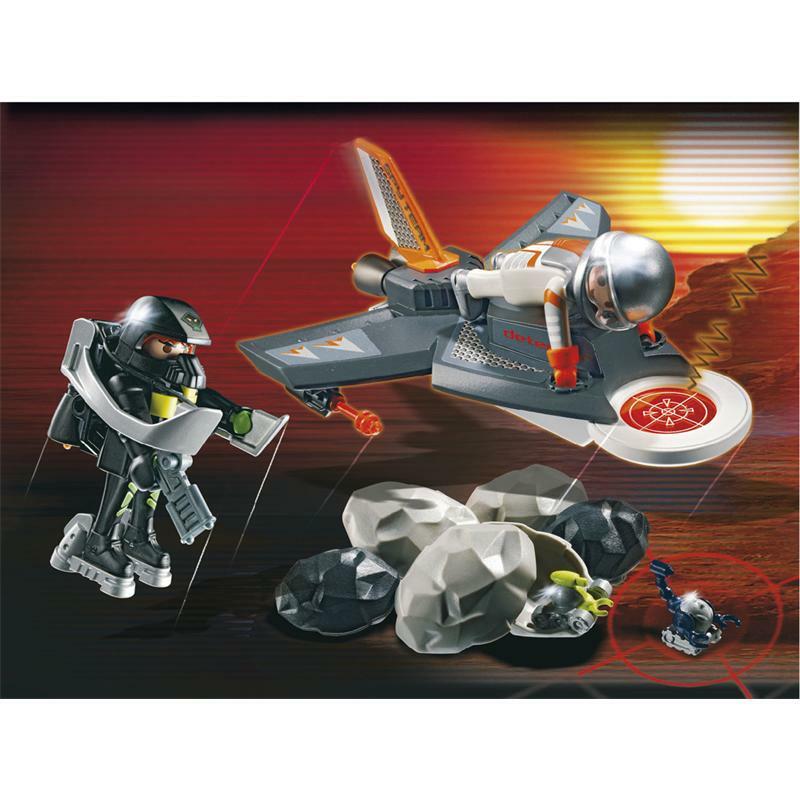 With their metal detector, they locate metal objects and their enemies, the minirobots, even when they're hiding in rocks. The metal detector is deployed from the jet.Contains two figurines and many accessories (flight suit, 5 fake rocks, 2 mini robots, and more).